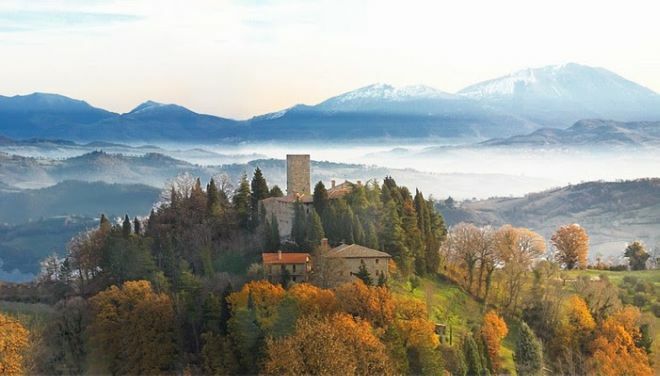 Rome, Milan and Florence are often the most sought out places in Italy, but the boot-shaped country has so much more to offer. Italy is overflowing with hidden gems of all sorts – from castles and forests to waterfalls and botanical gardens, rich in exotic plants. 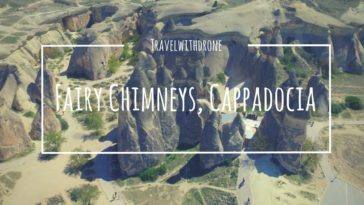 These 15 places are just such gems, with the added benefit of not being very well known, so they’re not riddled with tourists. They are, however, a true representation of Italy’s rich and magnificent history. 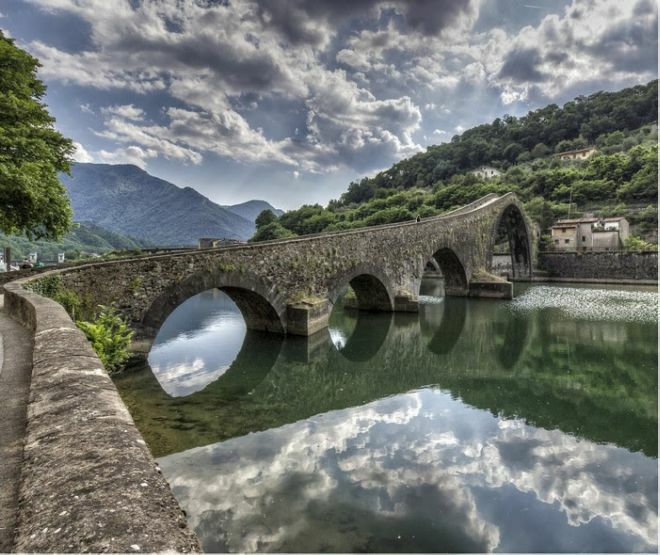 The “Devil’s Bridge” got its name from an old Tuscan folk tale that describes it as having rare mystical powers. This beautiful stone bridge was constructed in the beautiful town of Cividale del Friuli during medieval times and spans a gorgeous river that crosses the town. This spectacular piece of masonry only shines brighter amongst the fantastic natural beauty of the surrounding area. Built during the Middle Ages, this castle can be found near the city of Gubbio in the center of Italy. The castle has changed many hands throughout the ages until 1909 when it was finally turned into a prestigious hotel. Visitors will get to enjoy a unique experience of isolation from the outside world, making this a perfect place where you can take a “time out” and relax. One of the world’s most captivating caves is located in Italy’s “heel”. 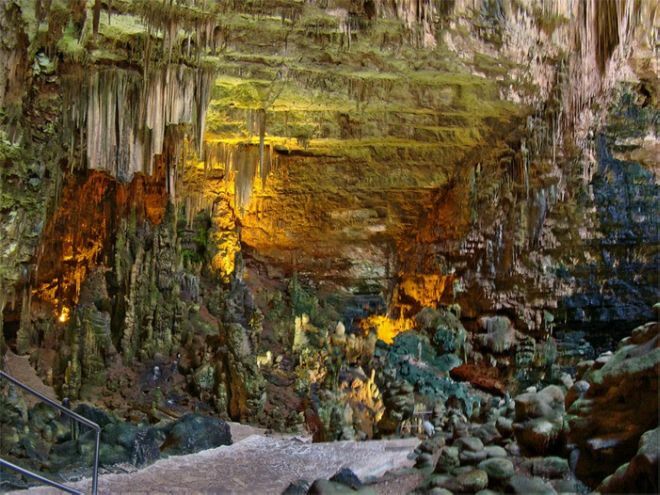 Many people believe that the Castellana Caves, with their 2 miles of breathtaking hiking trails, are over 90 million years old. Be sure to tour the “White Cave” – it is one of Italy’s most powerful experiences. 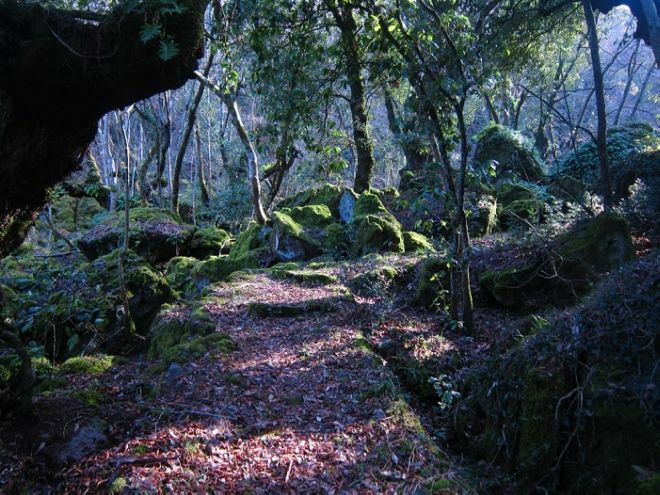 At the foot of the Torre Alfina castle, there is magical forest, filled with trees whose twisted, moss-covered branches seem to come out of a fairytale book. The rare and colorful flowers, along with birds chirping and the cool breeze make walking here a surreal experience. 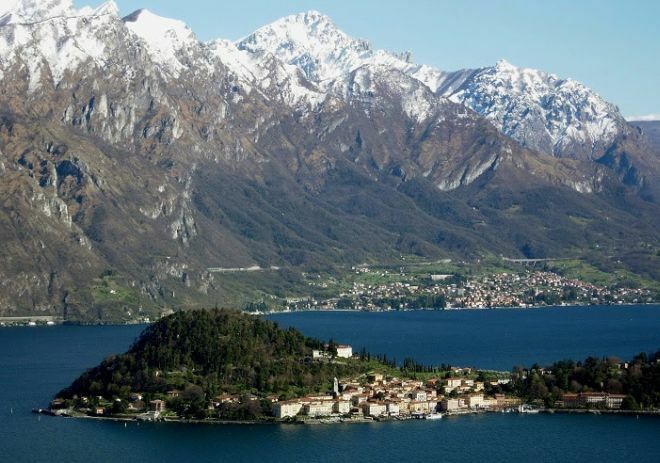 One hundred years ago, on a small, secluded island in the Lombardia district of northern Italy, a huge castle was built between two lighthouses and a large marina. The place is surrounded by lush, green gardens that give it the feel of a medieval royal palace.